There are 54 districts, 308 public schools, and 18 charter schools in Rhode Island serving 142,854 students. 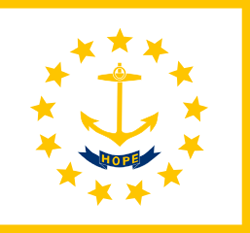 Financially the state of Rhode Island spends approximately $15,846 per student. There are 11,414 full-time teachers receiving a total of $861,667,662 in salaries and $347,020,293 in total benefits. 53,790 students receive a free lunch and 8,292 receive a reduced-price lunch.